Premiere Tree Services | Tree Removal, Trimming, Stump Grinding & More! Our network of professional tree services companies are selected from the most reputable commercial and residential companies around the country. With years of dedicated service, these companies staff one or more arborists who are up-to-date on the latest tree care techniques and the proper safety precautions, according to the highest tree care industry standards. Each professional company prides itself on impeccable customer service offered at the most competitive prices in the industry today. Using cutting-edge equipment, every company we partner with is thoroughly capable of giving you the most dedicated care when it comes to increasing your commercial or residential property value and curb appeal. State-of-the-Art Technique: Each company uses the most up-to-date techniques in the tree service industry for every commercial and residential project. Our tree service companies are able to handle large and small jobs with absolute dedication to the beautification and maintenance of your property. Customer Service: We make sure that every company on our roster has an unmarked customer service record. Our attention to the reputation of our partner tree service companies assures clients that no matter what city, the tree service company we represent is the best in the area. Competitive Prices: Competitive pricing is essential to creating a good business relationship. We make sure that all of our tree service companies are sensitive to your budget, regardless of which type of tree service you need. Each one of the companies on our nationwide list boasts a team of highly experienced arborists with the credentials necessary to perform every one of the tree services we offer. Reliability and professionalism are two of the main qualities we look for when choosing tree companies from cities around the nation, and we guarantee that you will be more than satisfied with our recommendation for a tree service company in your area. All of the tree service companies we partner with around the country are fully licensed and insured. Our professional tree service companies are renowned for our unmatched attention to detail and customer care with every project they undertake. Whether it is for a commercial or residential property, our partner tree services are renowned for their experienced tree service experts along with always making sure to protect their customers from potential safety hazards. Each of our selected tree services companies adheres to the highest in industry standards, providing you with the assurance that you are in the best hands as we tend to all of your property needs. We are confident that every tree service company we represent is dedicated to helping you enhance your property’s value through our knowledge of the most current tree service techniques. Our professional tree companies’ commitment to excellence does not, however, mean it comes at an unreachable price! All of our nationwide tree service companies are known for reasonable service quotes and will give you a completely complimentary, transparent, and obligation-free estimate for any tree service you require. We are confident that you will be happy with our competitive prices. Our Tree Service Experts Are Ready For You! Our tree service pros are available to answer any question you may have regarding a wide range of tree services! 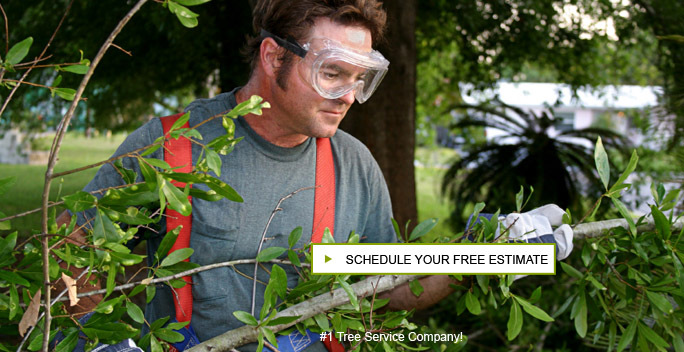 Contact us today to receive your complimentary, obligation-free tree service estimate. We’ll be happy to answer any questions you may have about our services or our pricing plans! Our Premiere Tree Services Network has several top locations for you to receive tree services from, including: Los Angeles, CA, Tampa, FL, Kansas City, MO, Mobile, AL, Lawrenceville, GA, Oklahoma City, OK, Pittsburgh, PA, Reno, NV, and Chapel Hill, NC.